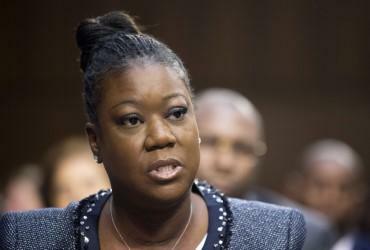 Sybrina Fulton says she was catapulted from her quiet life as a civil service worker into high-profile anti-violence activism when her son Trayvon Martin was slain five years ago by a neighborhood watch volunteer. While it helped lead to the Black Lives Matter movement that draws attention to senseless deaths of African-Americans, Fulton says more is needed, like changes in laws. So she says she's contemplating running for office and will decide within the next few months. She speaks March 29 in Kalamazoo.